Can packaging be as emotionally engaging as the product inside? Hells yeah! Have a think about your last purchase. Over and above wanting to get your mitts on the product inside, why did you buy it? Was it to do with the package design? The magnetic lid? Maybe when it snapped shut you felt an overwhelming sense of fulfilment. Was it the simplicity of the type, or the texture of the box? Perhaps its matte, grainy feel reminded you of the business card scene in American Psycho. You liked that film… we all liked that film. You are a small rectangular candy. Hmmm… tasty but on the deliciousness scale of sweet options – not a must have in your lolly bag. Combine that same little pastel rectangular piece of sugar and nasties and deliver it through Donald Duck’s tilted back head… too much fun. A great example of creative packaging design and brilliant in terms of emotional packaging. You feel good and are completely sold before you even pop the product in your mouth. When a consumer walks down an endless aisle of products (and hasn’t already committed to what they want to buy), they will almost always pick the item that makes them feel something, whether they do it subconsciously or not. Once the product is purchased, the packaging becomes part of the customer and brand experience (hopefully one that’s ‘instagrammable’). How do they feel when they open it? Anticipated, excited, having fun, self treating? The best outcome is that your customer feels that they’ve made a brilliant purchase decision for them… this is based in how it makes them feel. Package design, when done with a determination to delight your magnetic customer with an experience to remember (and share) is going to move product. Here’s an example of a little guy we developed for Yousli with this exact thought in mind. 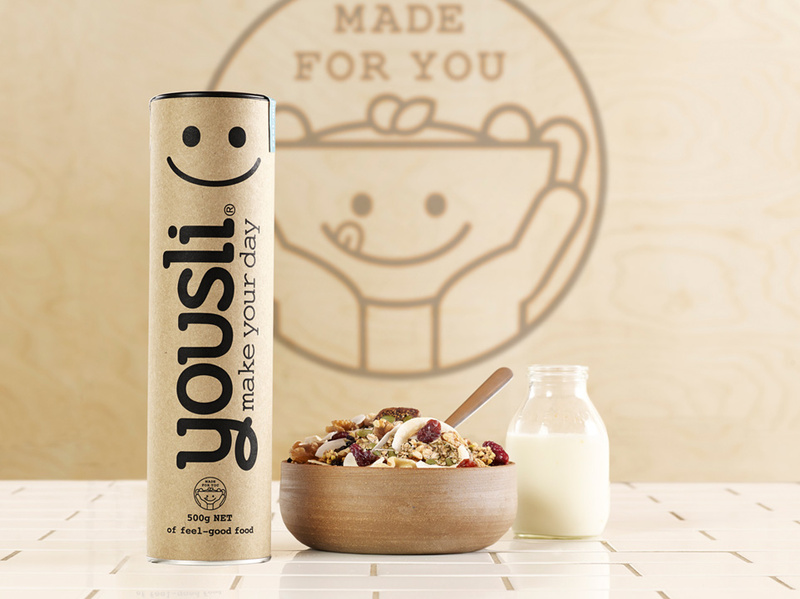 How would you feel having this little guy smiling down at your from your pantry every morning instead of a boring box of wheat flakes? Isn’t he going to make your morning feel good? Here are a few packaging elements that can tap into your buyer’s emotional side and sway their purchase decisions at that initial point of purchase. Colour plays a huge role in great packaging. 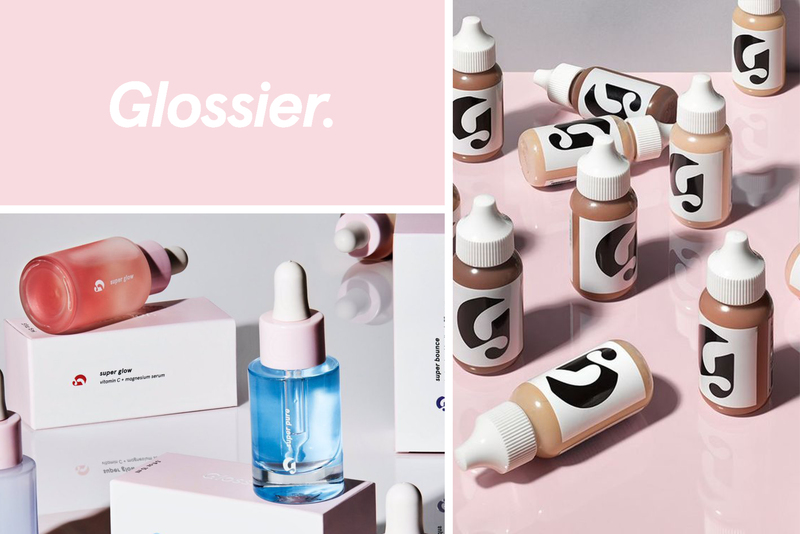 Take Glossier’s beauty products. 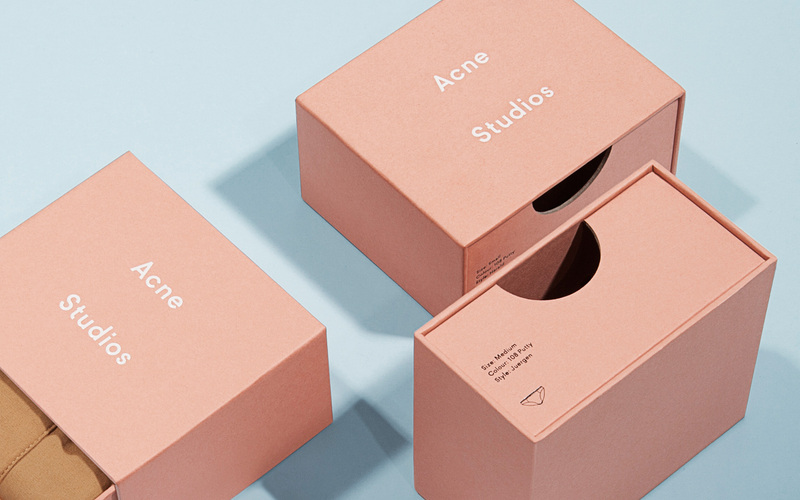 Glossier features soft, subdued pastel hues throughout their branding and packaging. Pastels are both delicate, feminine and friendly. From a sales point of view, they work because they evoke a sense of uncomplicated ease, which taps in to their (predominantly) female target audience and their need to uncomplicate an already busy life. Trend forecaster WGSN predicted the rise of minimalism and as usual, they were on the mark. Sometimes we just want to be told what we are purchasing in a nice clean font, like Pau Casals’ limited edition D.O. Penedès White (Blanc), Red (Negre) and Rosé (Rosat) wine bottles. Pau Casal’s wine bottles declutter the shelves and give feature to the colour of the wines. 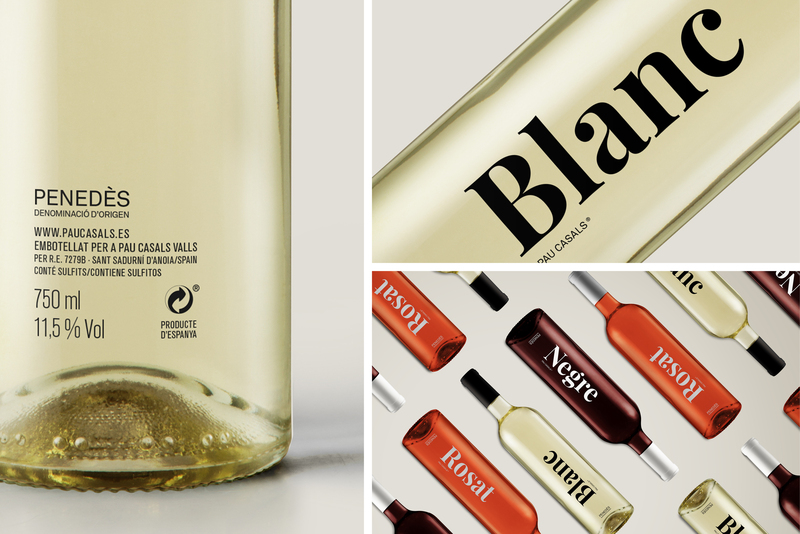 There is no confusion and the type of wine almost becomes the brand identity. The serif font is elegant and immediately makes it the kind of wine you’d be happy to take to your boss’s dinner party. Or if you want something local, you can’t go past SOS, similar visual theory but Australian made so even better. So can packaging be an emotional experience? Absolutely, if you’re doing it right you can. Sometimes, how you open the box is almost as important as the product itself (remember PEZ from earlier). Similarly the packaging for Twist takes the user on a journey but this time adds a premium element to the product. The box is multi-dimensional with separate elements and hidden openings that make the consumer feel like they’re a part of the story. It feels personalised and is a clever way to emotionally connect and create a journey that has your customer feeling the excitement of discovery. And you really don’t have to take our word for it. How many YouTube channels are dedicated to unboxing… yes it’s definitely a thing. Know you need something, but are not exactly sure what it is you’re looking for? Cue direct-message packaging. While it seems to follow the KISS (Keep It Simple Stupid) methodology, the fact is that when the consumer feels understood they’ll often make a bee-line for you. Their problem is clarified and recognised and a solution is offered. This no-fuss, straight to the point approach connects well with people on-the-go. 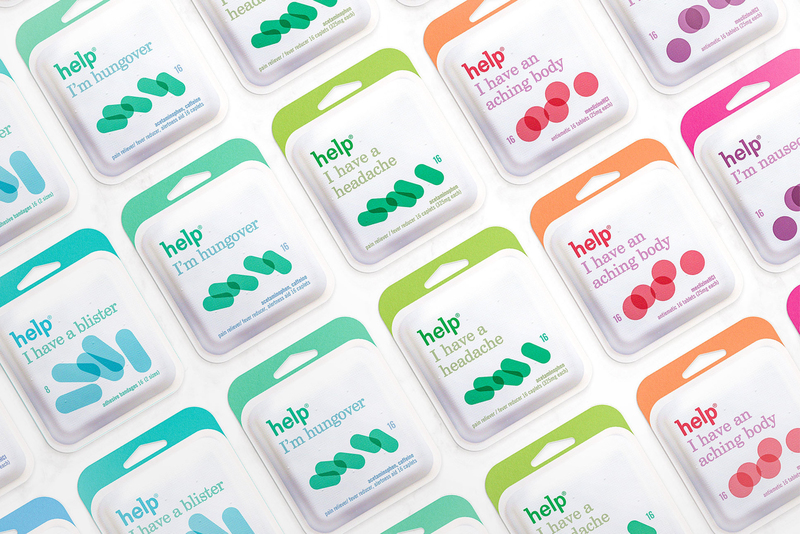 So back to the original question – can packaging be more emotionally engaging than the product inside? Leaving aside a Tiffany box with a 5 carat engagement sparkler inside… we think yes. 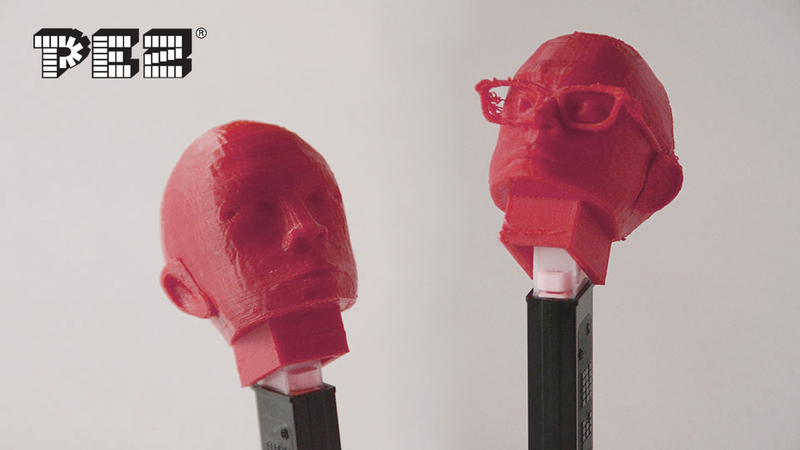 Now pass me the PEZ, I need to flip that head and get myself a hit of ‘feel good’.